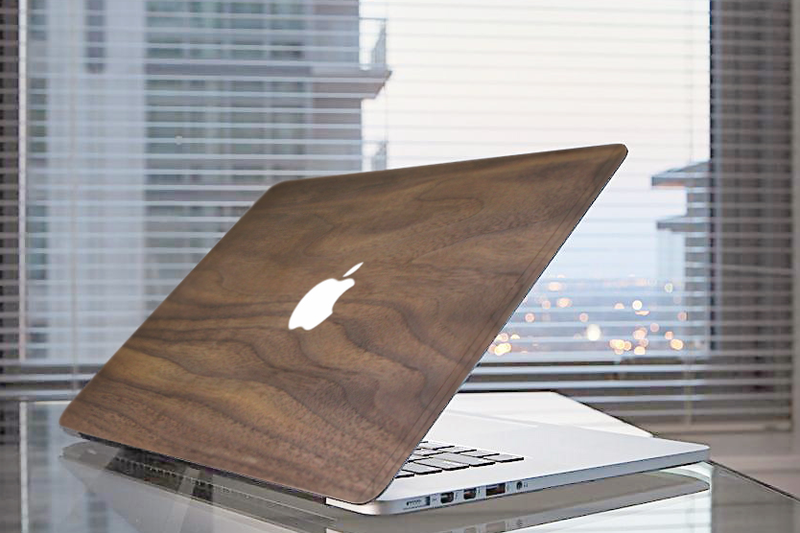 Crafted from sustainably sourced wood, the woodskin is a distinctive, natural skin for your MacBook. Handmade from real wood, each one is completely unique. As well as looking good and is designed to protect your MacBook from scratches and nicks. Just think of it as your very own work of art, all courtesy of Mother Nature. Sporting a profile of just 0.7mm, the wood Skin is around the thickness of a credit card, so once it's fitted, you'll hardly notice it's there - other than for its striking good looks! Using the latest 3M technology, the woodskin easily sticks to the back of your MacBook providing long-lasting cover without unwanted peeling. 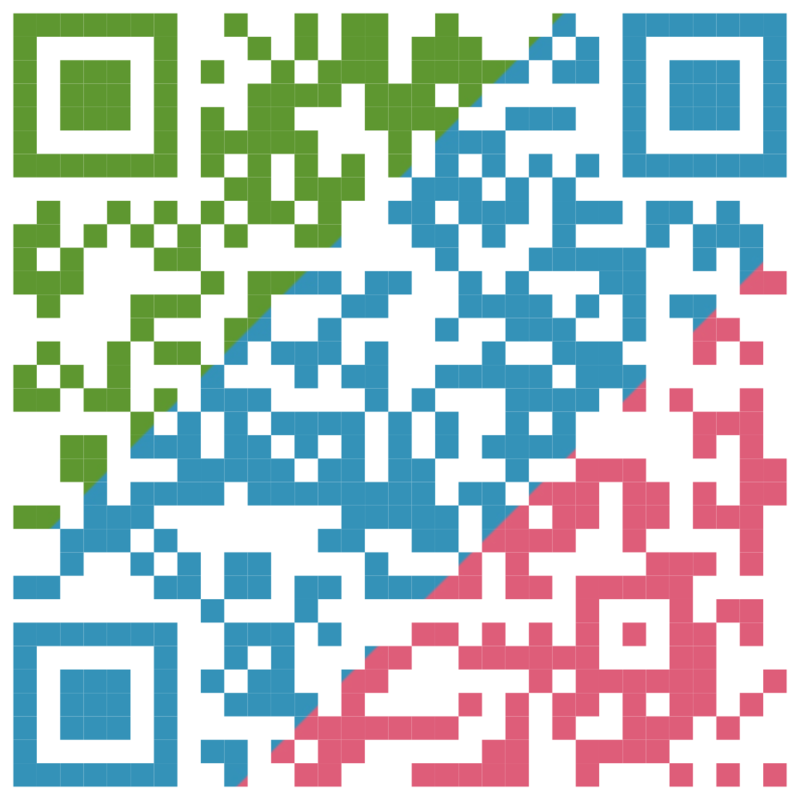 When it's time to remove your skin, just gently peel it away - it won't leave any residue behind. Naturally different, the woodskin is the perfect marriage of our environment and technology providing stunning protection without compromising on style.